Mom’s meatloaf….need I say more!?! I am usually not fond of meatloaf, unless I know who’s made it & what’s gone into it, since sometimes it feels like polony or spam, where everything but the kitchen sink has gone into it. However, I make an exceptional to this truly moist, tasty dish. It contains only the goodness of great ingredients. And it can be used in so many ways…. Place all the ingredients into a bowl. Now mix well with your hands. Press into a loaf/bread tin (or another oven proof dish), and put into a roasting pan. The dish used needs to fit into a roasting pan. Bake at 180 degrees celsius (350 Fahrenheit) for about 1 hour. If the water boils away, add more water to the roasting pan. After an hour, remove from oven and remove your dish from the roasting pan. Serve with a salad or vegetables. Can even use it as a form or “bread” the next day & slice and put cheese & tomato between it. Another idea, is make round meatballs with the mixture, and place into a dish, that’s placed into a roasting pan, to bake in the oven (i.e. use the same process described above)…great then over zucchini spaghetti, or to use in lunchbox treats. 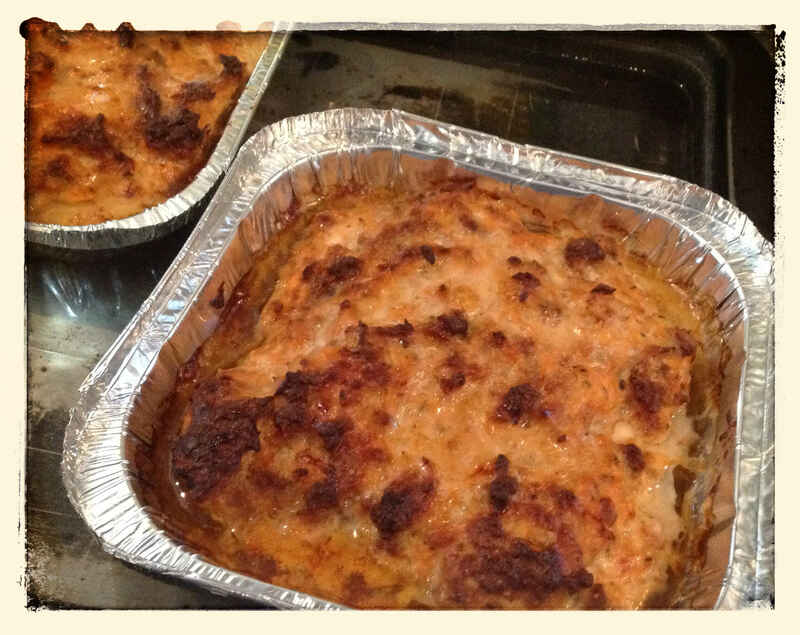 This entry was posted in lchf, LCHF recipes, mains, meat and tagged beef mince, low carb main, low carb meat loaf, low carb recipe, meat loaf, mince, pork mince by angelb38. Bookmark the permalink.